Want to see all the technologies used by storeboard.com? 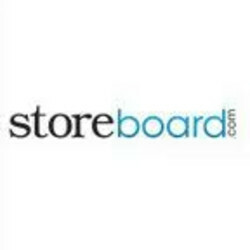 Storeboard.com is a Leading Social Media Site For Business! Storeboard.com combines four popular sites into one: Social Media, Classified Ads, Marketplace and Business Directory. Businesses can upload all types of media and connect with other Members in their area. Storeboard.com makes meeting friends, sharing media and promoting your business easier! We love helping Businesses save money! For a quick look at additional technographic info on storeboard.com or any domain on the web, download our Chrome Extension. Check out our help article to see how Datanyze Insider can help you.